The popularity of avocado has grown with time and a majority of people have resorted to using it in their daily living. The reason behind it is simply because it has mono-unsaturated, anti-oxidant rich and heart healthy oil compared to other oils. Avocado oil has been used for various purposes such as, as skin product, hair product as well as in cooking. For you to possess the avocado oil, it is important to extract it from its original source. 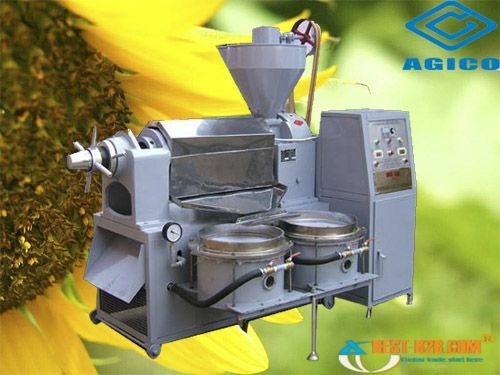 As such, you need avocado oil press machine to make this work effectively for you. 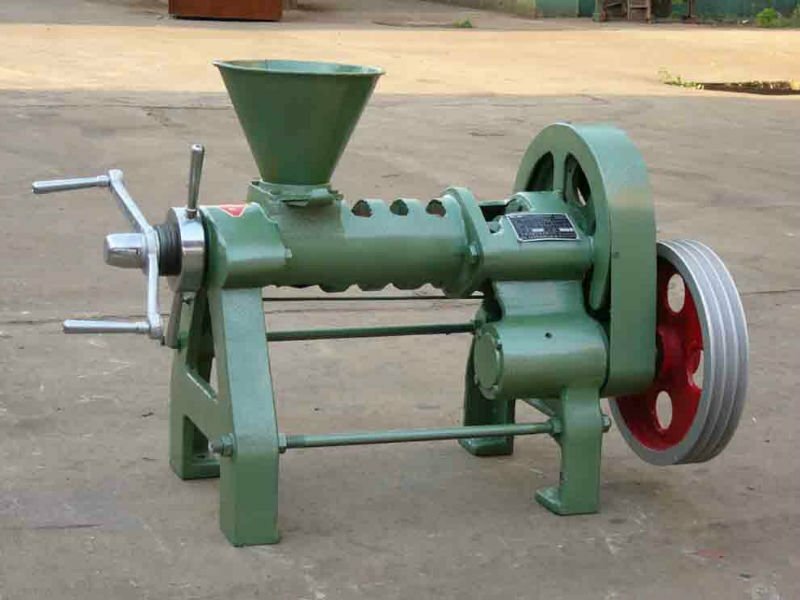 The main purpose of this machine is to extract oil from the avocado flesh. It is important to note that, the extraction cannot be done at home as most people think. This is because the extraction process demands high tech machineries to effect this. It is therefore important to ensure that you have taken good quality avocados that are mature to a manufacturer who will do the oil extraction procedure for you. The other main purpose of the avocado oil press machine is to macerate and mix the avocado flesh until they are fully macerated. The flesh is later on placed in a centrifuge which is used to separate the solids, oil as well as water. Once done, the avocado oil collected is stored in containers that are made of stainless steel in order to preserve their quality. Remember, the avocado oil is supposed to be bright green in color. This entry was posted in Avocado Oil Press Machine. Bookmark the permalink.